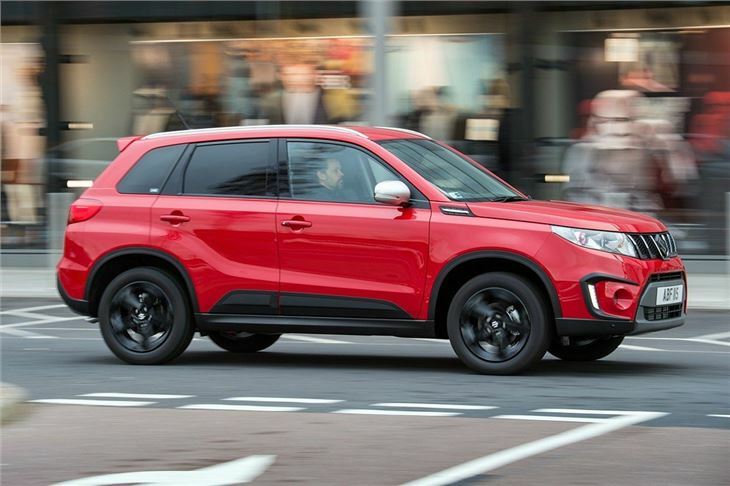 BoosterJet might sound like something Boba Fett would use to escape from danger in Star Wars, but it’s actually the name for Suzuki’s latest engine, which makes its debut in the Suzuki Vitara. It’s a petrol engine and it's a fairly small one at 1.4-litres, but it has been turbocharged to boost torque to 220Nm and power to 140PS. 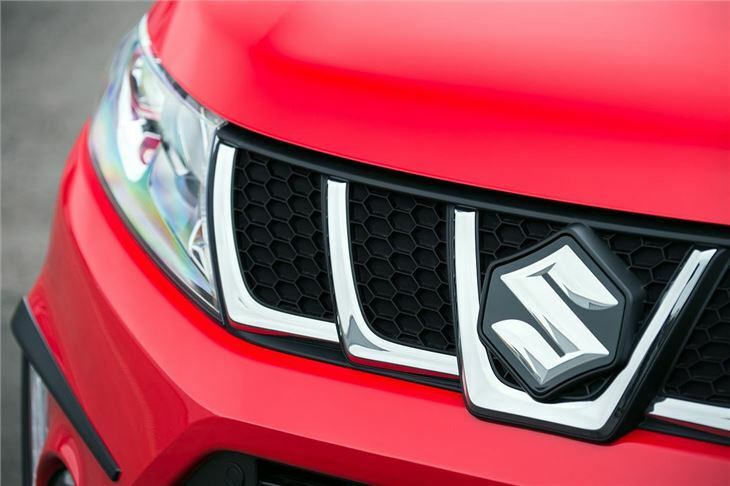 Official economy is 52.3mpg and, despite being down 200cc on the turbo-free 1.6-litre petrol also offered by Suzuki, the new engine produces 41 per cent more torque. That’s the magic of downsized, turbocharged engines. Plus it has slightly lower emissions, although it makes no difference to road tax. The new engine comes with a six-speed manual or a six-speed automatic transmission and both work well. 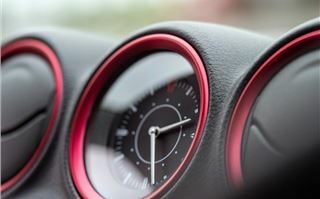 But the torquey, perky engine is at its best with the light, easy-to-use manual. It’s responsive from low engine speeds and provides enough performance to make for easy overtaking, plus it’s quiet around town or when cruising. The same can't be said of the 1.6-litre engine, which needs to be worked hard when accelerating. The BoosterJet works really well in the Vitara, which is a comfortable yet capable car on British roads. 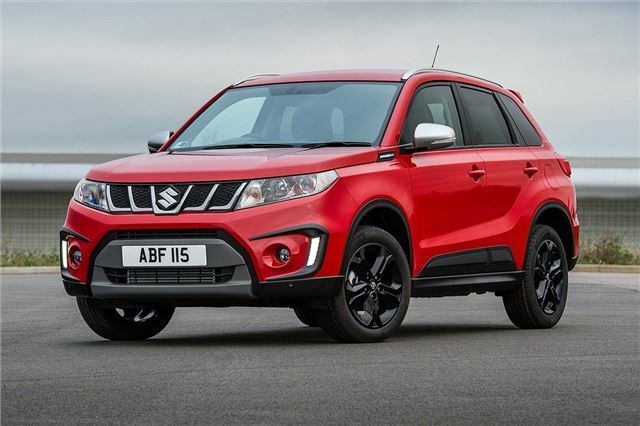 The ride quality is very good, even on undulating, broken surfaces, yet there is plenty of traction thanks to the AllGrip all-wheel drive system which, from launch, is standard with all 1.4-litre BoosterJet-equipped Vitara models. The driver can select from four AllGrip driving modes. Auto mode adjusts to the conditions automatically, plus there is Sport, which uses the all-wheel drive system to improve handling and responsiveness, Snow, which is for slippery surfaces and Lock, which is designed to get the car free from snow, mud or sand. For the most part, the Vitara is best left in the Auto mode. It feels surefooted and confidence inspiring even on wet, greasy roads. But it’s good to know the other modes are there for really bad weather, or for light off-road use. For crossing a grassy field or travelling along an unmade track, the Vitara should be fine, but it’s more at home on tarmac than off it. Practicality is good. Suzuki has positioned the Vitara somewhere between smaller crossovers like the Nissan Juke and larger models like the Qashqai, but it offers the best of both worlds, rather than a restrictive compromise. The fairly compact dimensions make driving in town easy, yet there is a good amount of space inside. The rear row is more than large enough for adults to sit in a reasonable degree of comfort, though knee room is restricted with taller occupants up front. 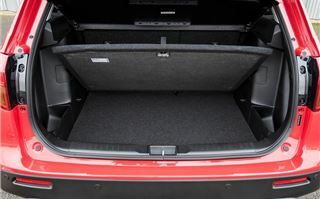 The boot has a false floor to provide a flat load deck, plus it’s wide and spacious enough for most uses at 375 litres. 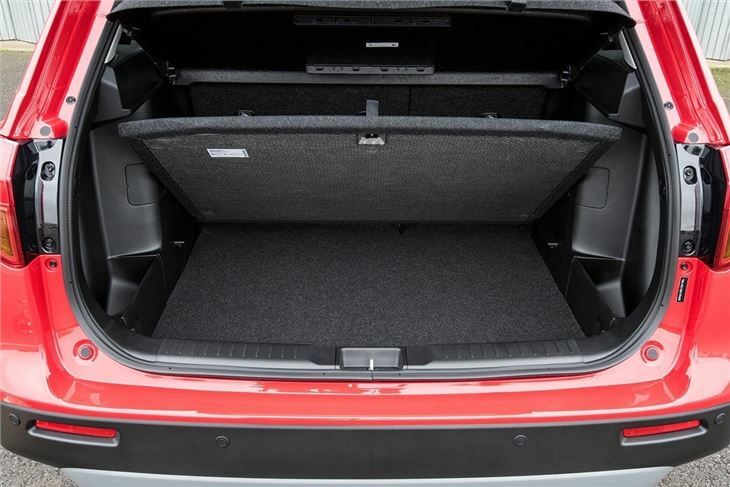 That said, the deck is fairly high off the ground compared to an estate or hatchback, which can cause problems when loading heavy objects. Material quality is sturdy if not particularly plush. There are no soft touch materials, but the plastics used for the dashboard and door tops feel like they will stand up to a long life of abuse. The controls are laid out neatly and everything is fairly easy to use, from air conditioning to audio. 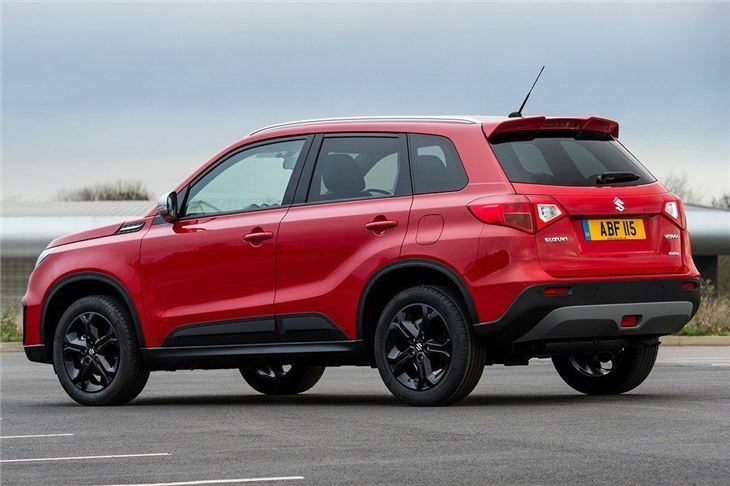 The infotainment system has a few counter-intuitive screens to get to grips with, but on the whole it’s hard to complain about the Suzuki Vitara’s cabin. From launch the new engine is only available in the new S trim level, which sits at the very top of the Vitara range and adds a variety of sporty styling extras. These include black alloy wheels and black exterior details, all on top of the existing SZ5 specification – so there’s navigation, smartphone connectivity, adaptive cruise control and suede upholstery. The only thing the SZ5 gets that the S doesn't is a panoramic glass roof. The combination of S trim level and 1.4 BoosterJet engine comes in at around £21,000, though final pricing is to be confirmed. That’s quite a lot, even when you consider the generous level of standard equipment. Currently it’s the only way to access the new engine, though Suzuki has suggested it could be offered in lower trim levels in future. However if you’re willing to pay the extra – or if you’re willing to wait – the BoosterJet is certainly the engine to choose. 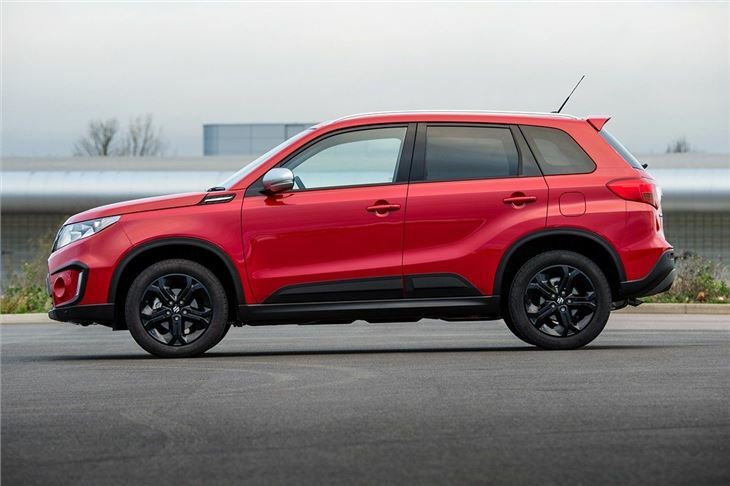 It's the perfect choice for the Vitara, combining impressive on-road flexibility and performance with affordable running costs. Factor in the added peace of mind afforded by the all-wheel drive system and it's a great family car. 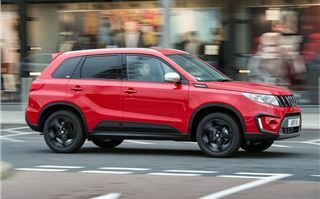 The Suzuki Vitara S BoosterJet is available now.